Chicago radio station WXRT has announced the 15th entry in their ONXRT: Live from the Archives series. The collection features rare audio of live performances captured at the XRT studios and during broadcasts of shows from intimate local venues. Among the 15 artists included are Passion Pit, The National, The Postal Service, Jim James, Cheap Trick, Dave Matthews Band, Jimmy Cliff, Blondie, The Lumineers. 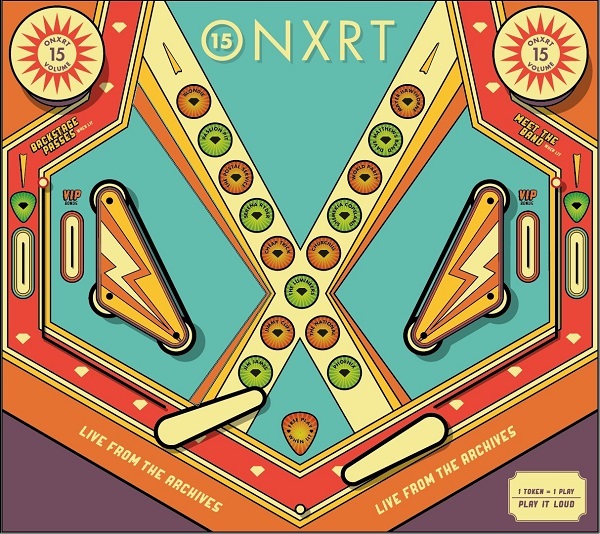 Due December 3rd, ONXRT Volume 15 will be available exclusively at Chicago-area Target stores and online at Target.com. Portions of the proceeds will go to benefit Oxfam America and Cure Violence. For a full list of participating stores, plus videos of some of the performances contained on the record, head to WXRT’s website. Below, check out the included version of The Postal Service performing “Such Great Heights” for the last time ever during this year’s Official XRT Lollapalooza Aftershow at Metro.